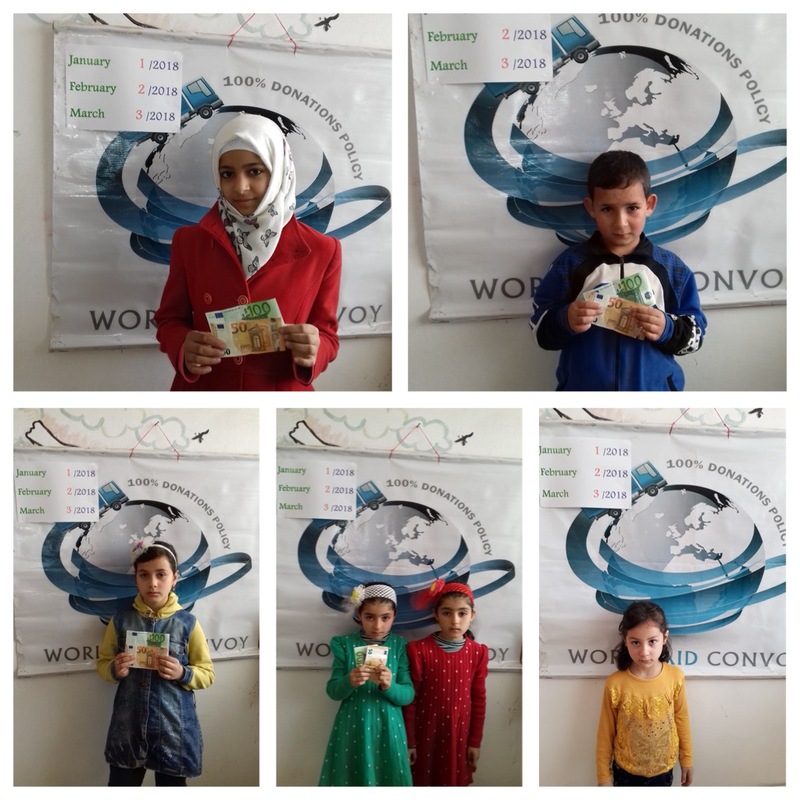 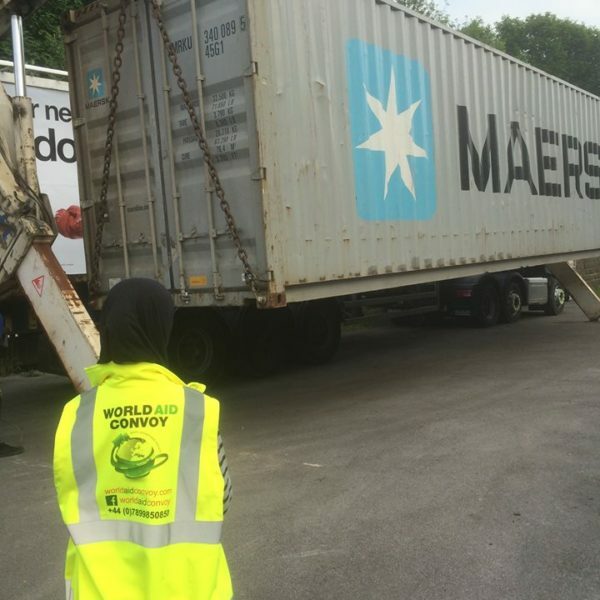 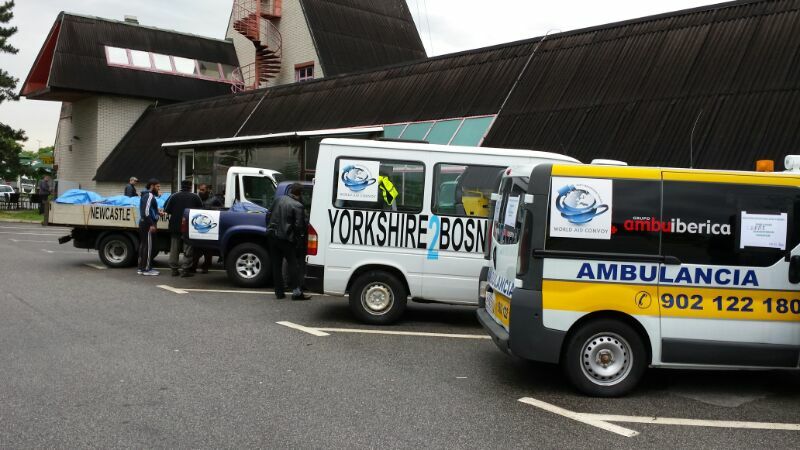 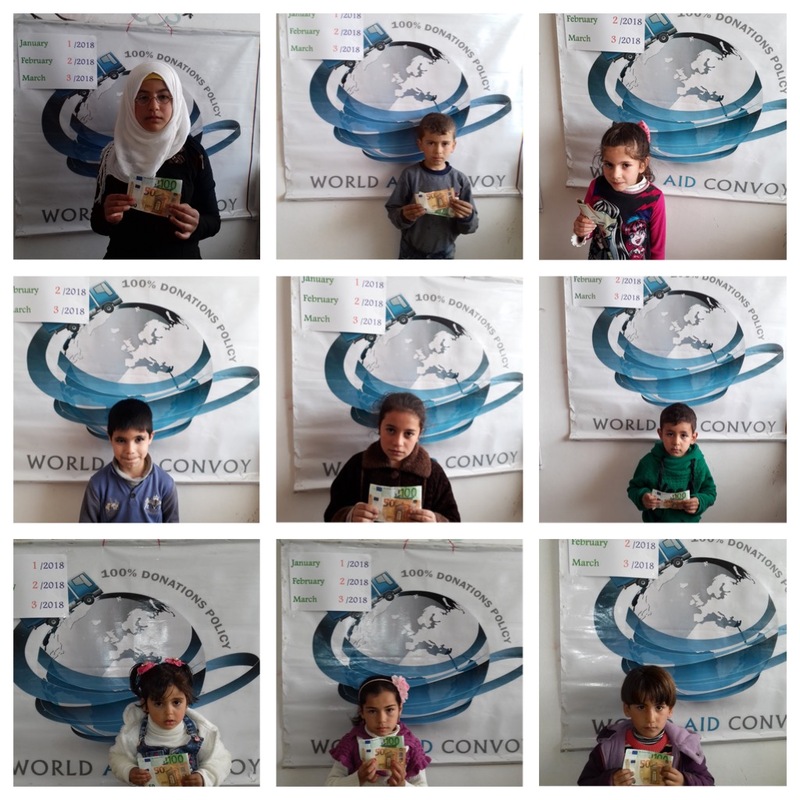 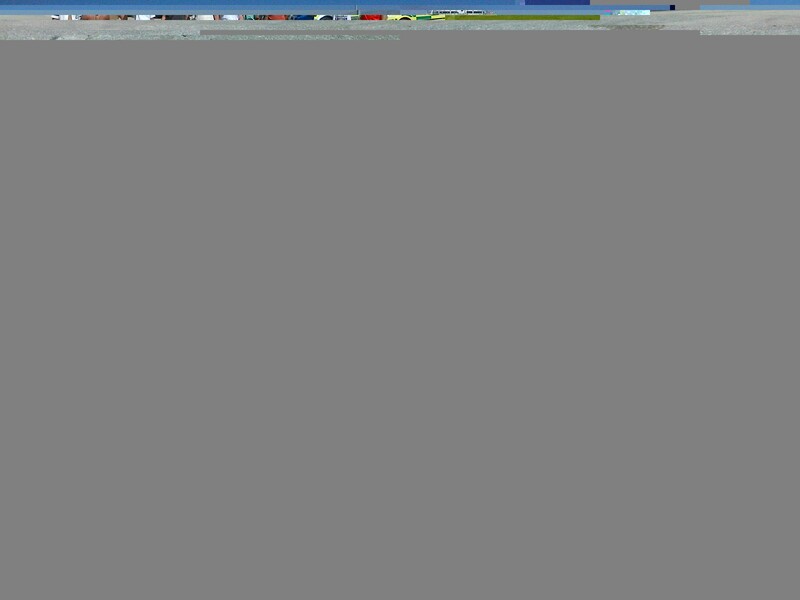 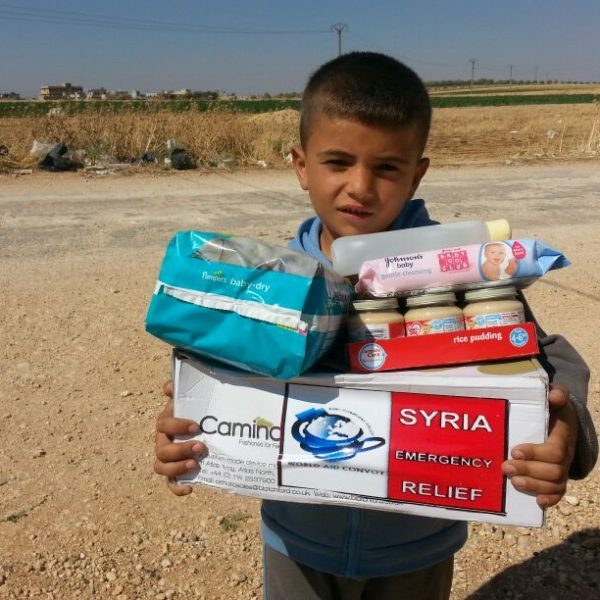 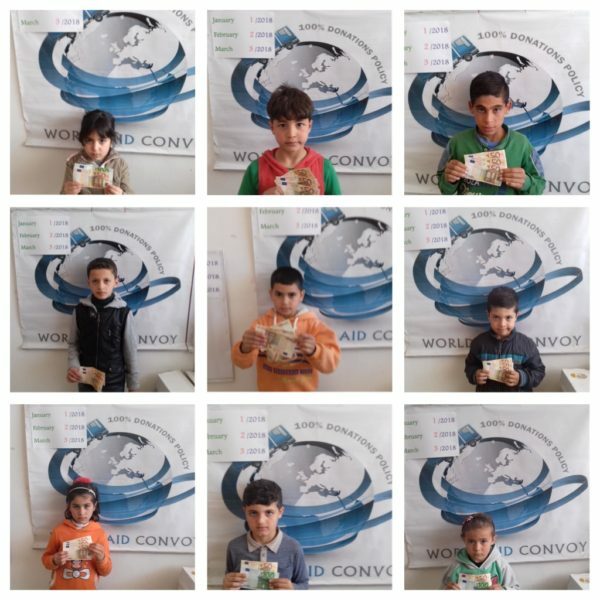 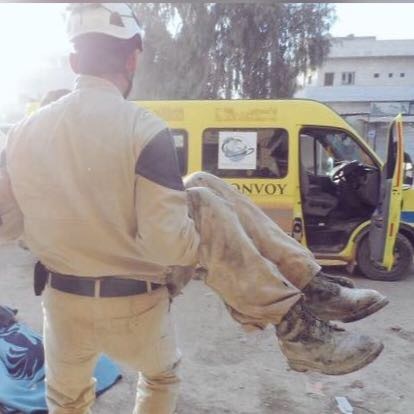 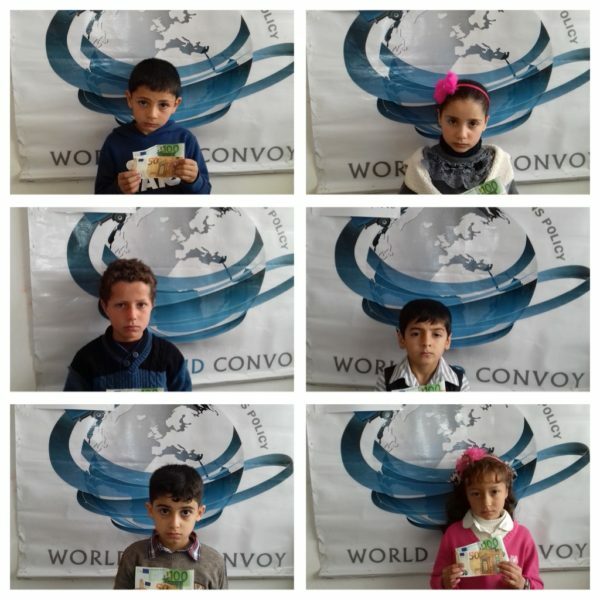 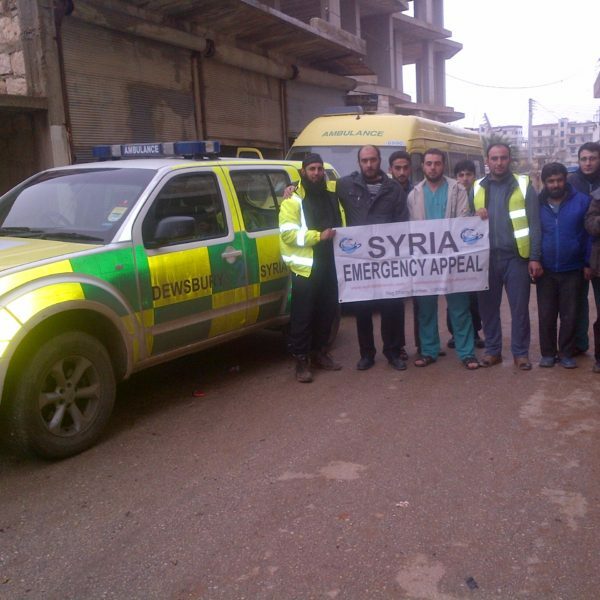 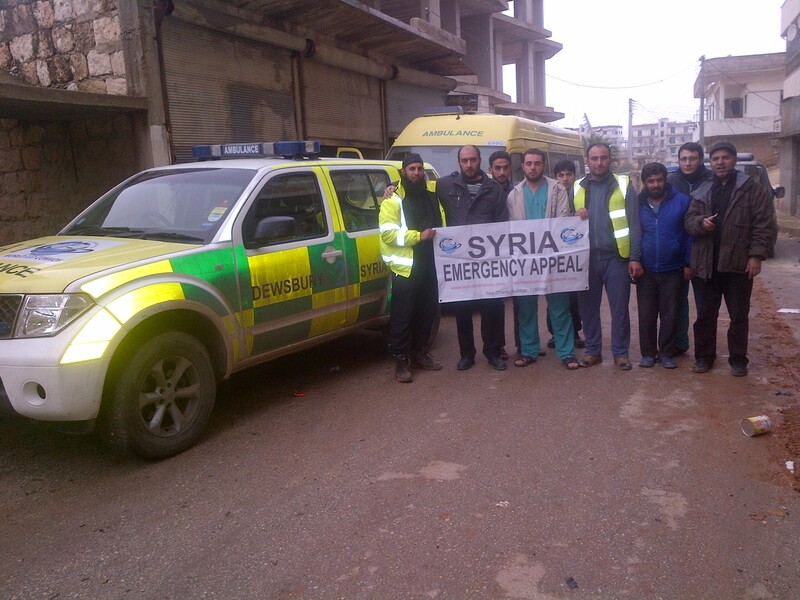 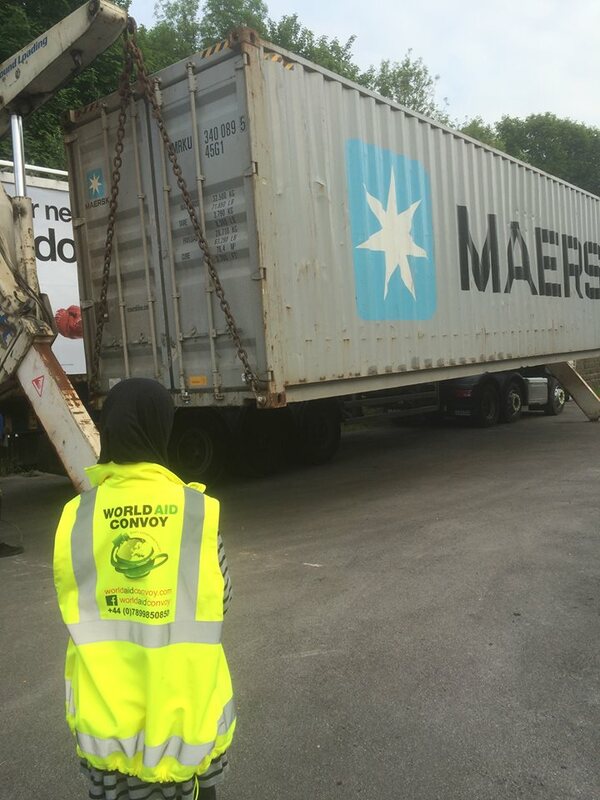 Alhamdulillah over the last 5 years World Aid Convoy has been helping the orphans of Syria and providing monthly & annual grants to hundreds of orphans….. 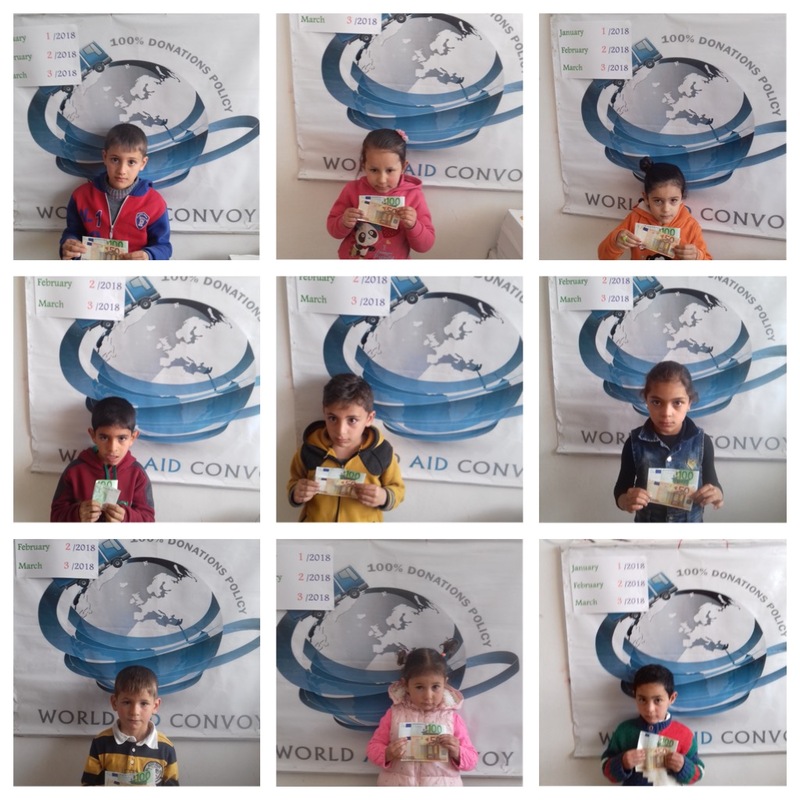 In the following pictures you can see some of the orphans in Idlib we have supported in 2018. 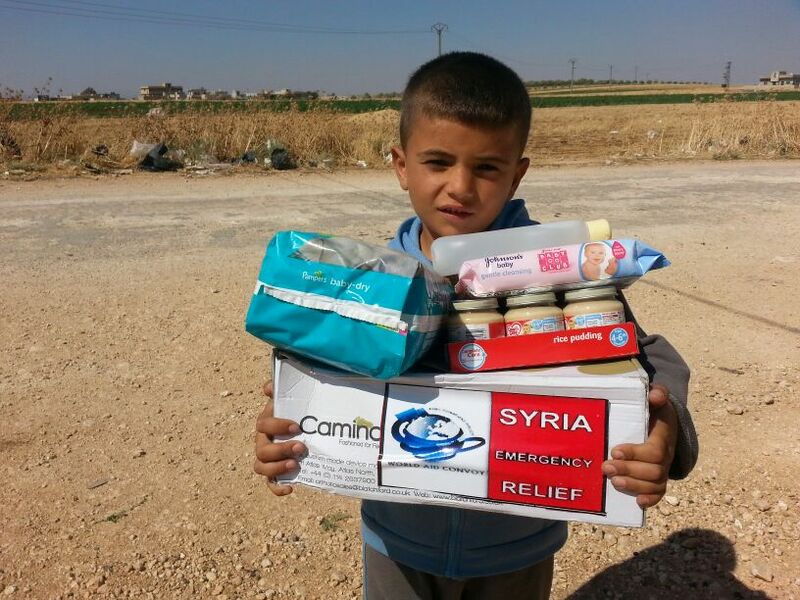 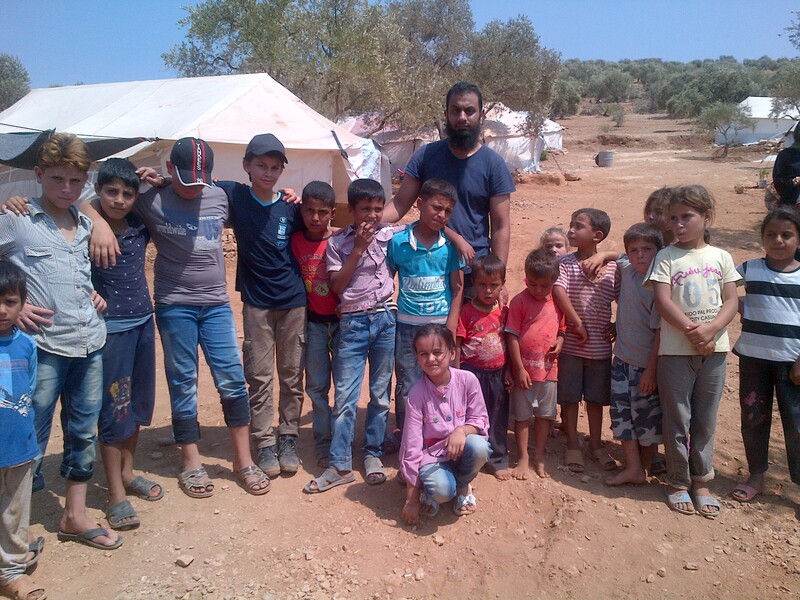 Jazakumullah Khairan and Thank you to all the donors who have donated to help the orphans in Syria. 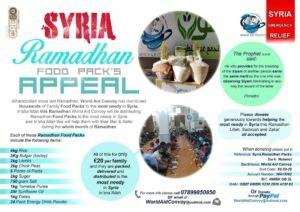 Prophet Muhammad S.A.W said ‘I and the person who looks after an orphan and provides for him, will be in Paradise like this’, (putting his index and middle fingers together)- Sahih al Bukhari. 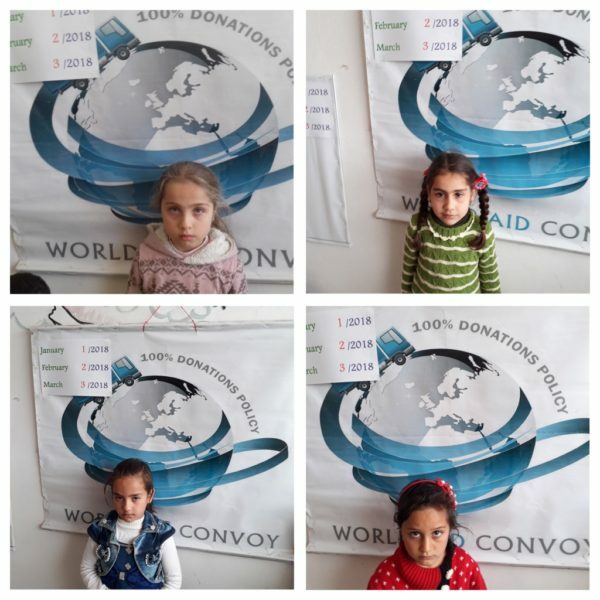 After carefully looking at the needs of the orphan child’s food, clothes, education, health, looking after costs and prioritising the most needy orphans above others, the cost to Sponsor an Orphan is only £45 per month or £540 annually in Syria. 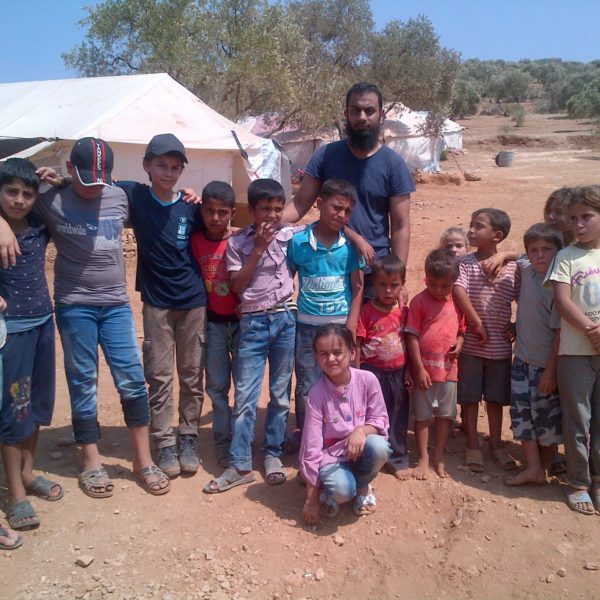 Please donate generously for us to help the orphans in Syria. 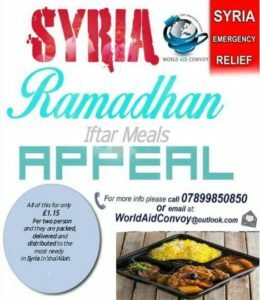 Lillah, Sadaqah, Zakat and all general donations accepted.